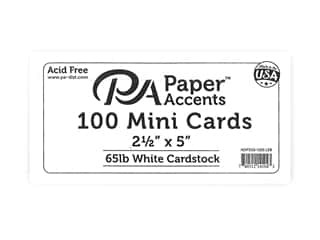 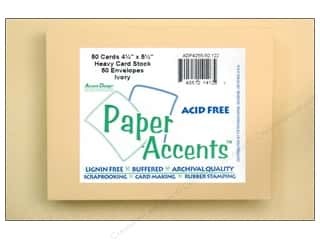 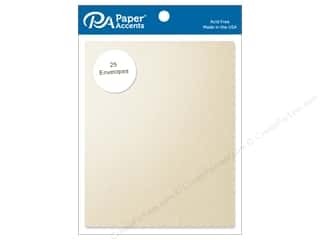 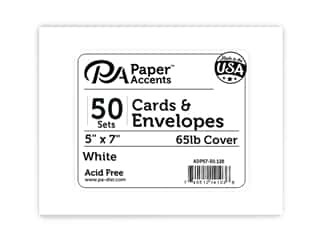 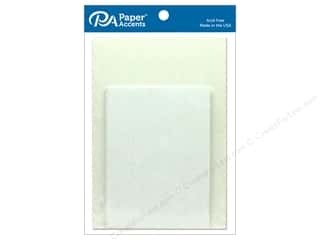 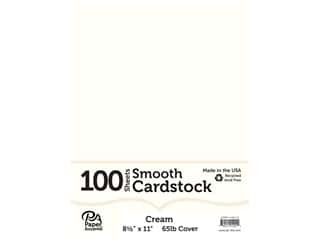 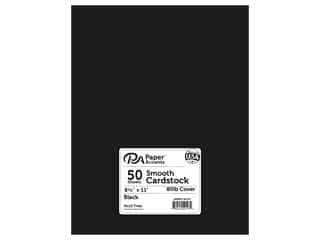 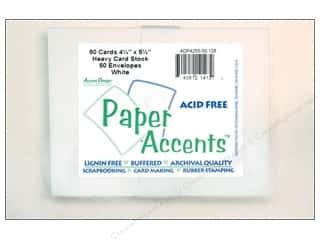 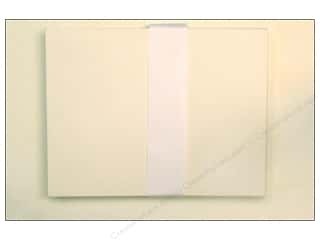 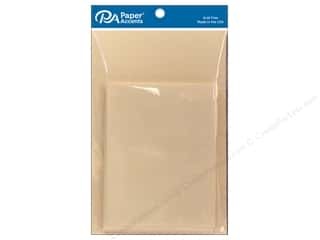 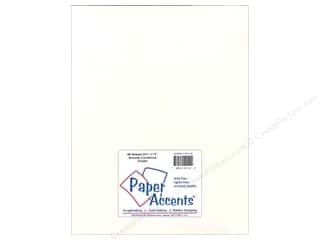 Paper Accent Trading Cards 2 1/2 x 3 1/2 in. 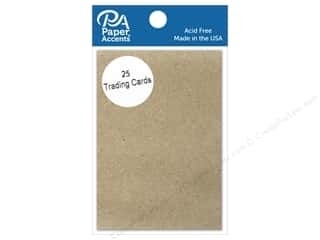 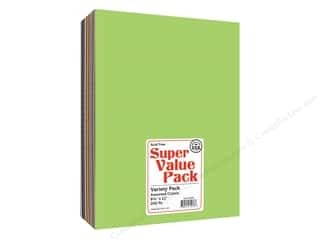 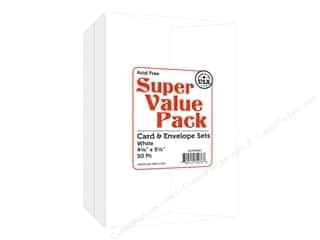 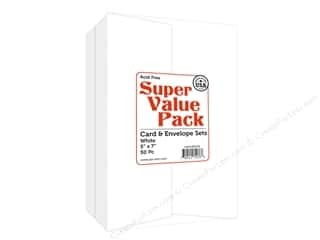 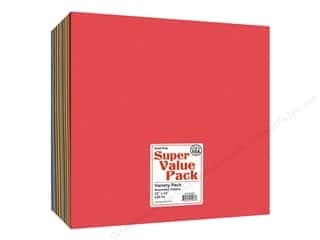 Chipboard 25 pc. 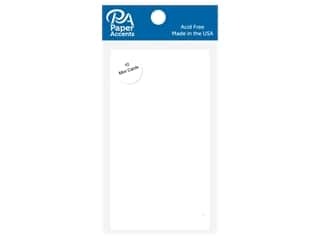 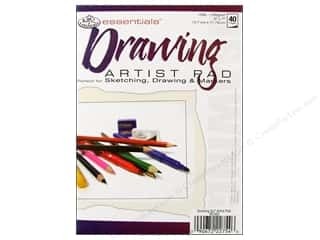 Royal Drawing Artist Pad 5 x 7 in.